Securikey Heavy Duty Keyreel Belt Loop. 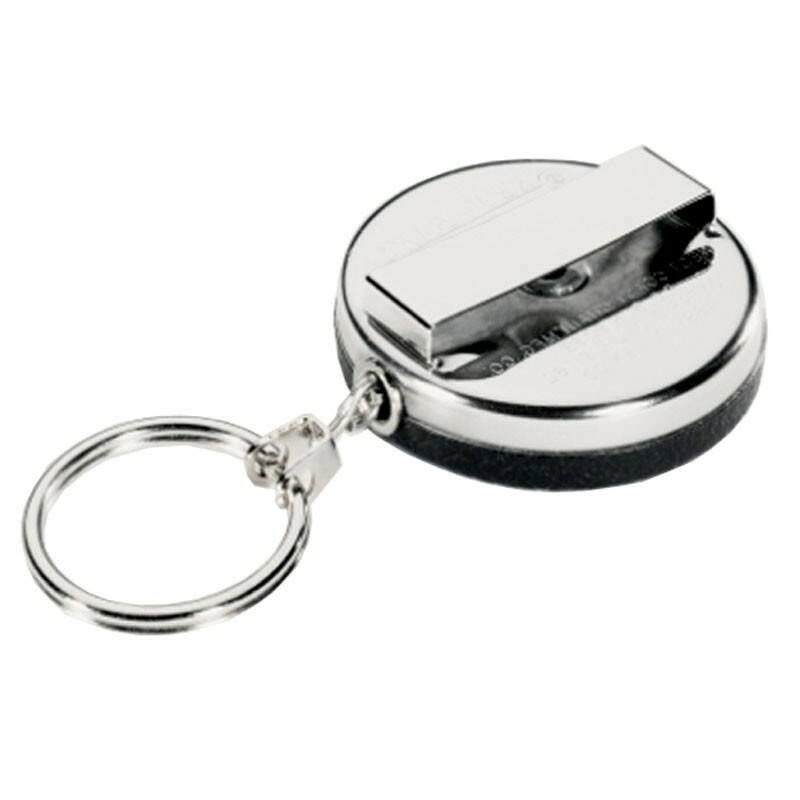 Heavy Duty Self Retracting key reel. 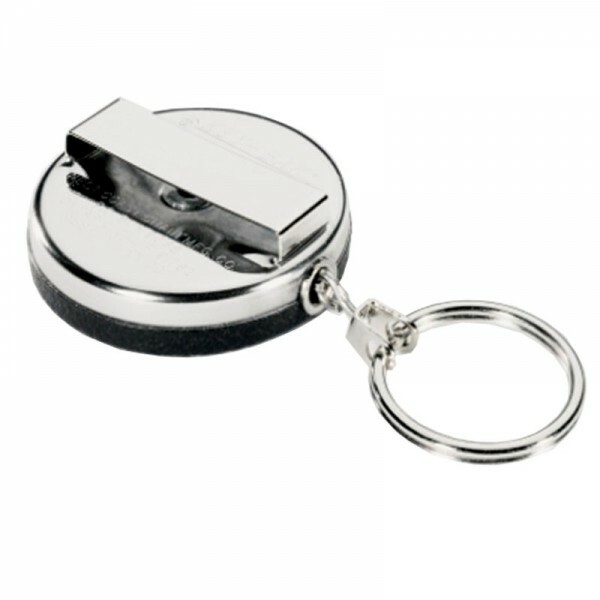 Keeps your keys within easy reach. Stainless steel casing with 1200mm of Kevlar cord. Belt loop fixing. Can be attached to belt to prevent keys being ‘snatched’. Ideal for carrying small hand tools. Allows keys to be used at arms length. Will carry up to 284g or 15 keys (approx).